RS Hydro Flow Measurement Specialists are able to provide a total solution to meet any specific flow measurement application. Whether the application is open channel, gas, compressed air, steam, liquid or water, river flow, effluent flow or pipe flow measurement or for industrial processes, environmental, water treatment or water resource monitoring, RS Hydro will identify the operating requirements, select and procure the most suitable equipment, install and commission the flow measurement device. Technologies include clamp on ultrasonic flow meters, non invasive gas meters, electromagnetic flow meters, non contact ultrasonic and laser, cross correlation and doppler flow meters. RS Hydro Flow Measurement Specialists provide a total solution approach to any flow measurement application across every industry and application. Work has ranged from meter selection and installation through to auditing, surveying, calibration and maintenance. RS Hydro have and continue to provide extensive flow meter calibration and flow verification services to the water, environmental and industrial sectors. 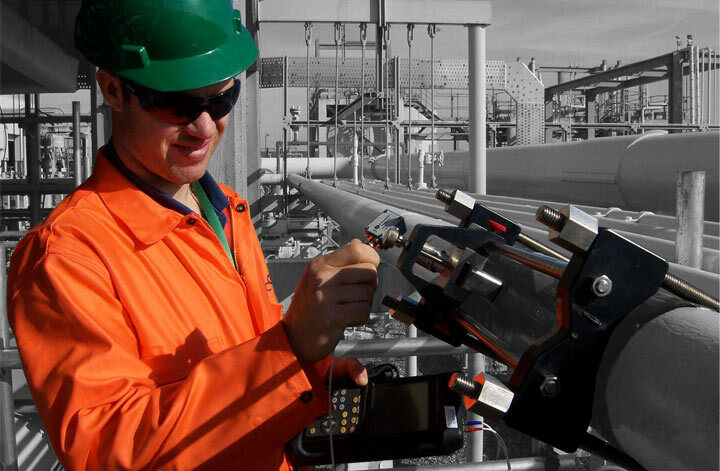 In-situ meter verification involves the process of testing a flowmeter in-situ utilising portable calibrated flowmeters. RS Hydro Flow Measurement Specialists provide extensive open-channel and pipe flow support services to a multitude of companies including: all the UK's water companies, industrials (such as TATA), energy providers (such as Scottish Power & EDF), chemical providers (such as Glaxo & Unilever), environmental regulators (such as the Environment Agency), consultants (almost every environmental consultant in the UK) and many others. Work includes meter selection and installation through to auditing, surveying, calibration and maintenance. Many of our customers will be aware of the commissioning and service functions offered. However, a number of more specialist services are available. These include: flow surveys, effuent flow measurement, service contracts, equipment hire, and test & calibration services. RS Hydro, through our online database, represent a multitude of national and international flow meter manufacturers. For all sales enquiries, our technical sales and qualified technicians are on hand for technical assistance and advice. Each of our divisions will provide you with the same personal attention; we pride ourselves on our technical ability and product knowledge providing a quick response to your requirements. 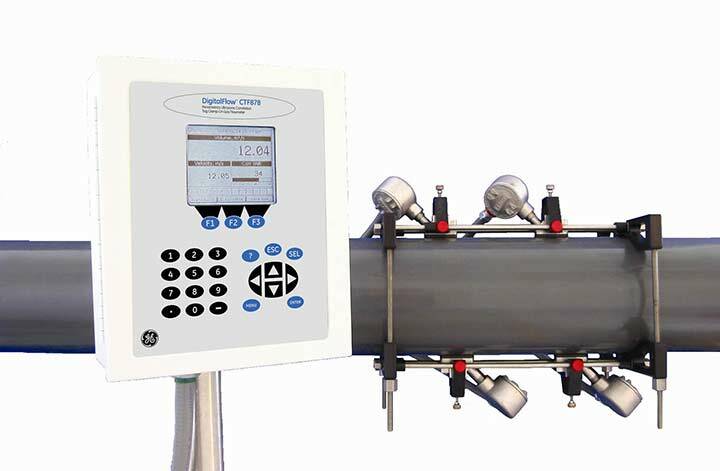 As part of our on-going commitment to offer our clients excellence in customer service, we offer an extensive range of flow measurement equipment for you to hire. All instruments are comprehensively checked prior to dispatch, to ensure trouble free operation on site. All instruments are supplied with an operators manual and valid calibration certificate. We offer technical support via our help-desk. RS Hydro stock a range of electromagnetic, turbine, vortex and ultrasonic flowmeters which are available for hire. 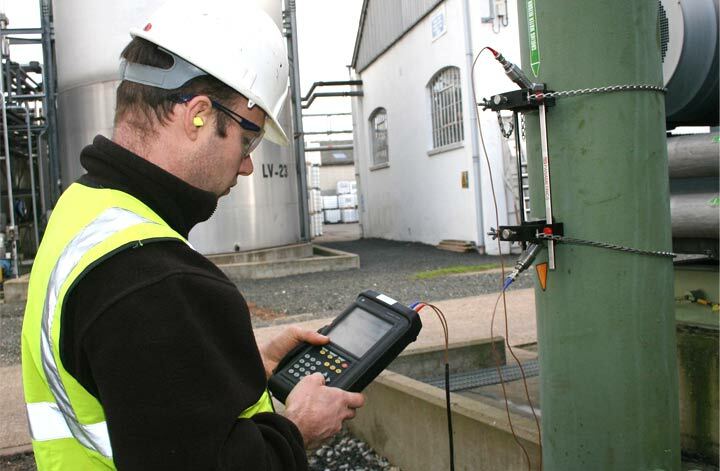 RS Hydro have and continue to provide extensive meter calibration and verification services to the water, environmental and industrial sectors. 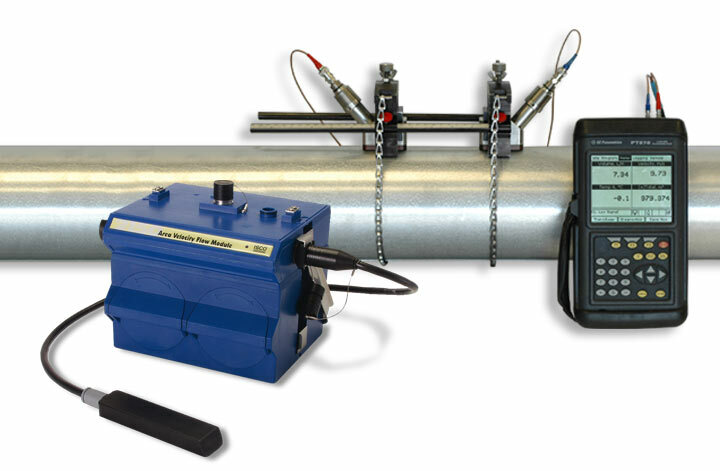 In-situ verification involves the process of testing a flowmeter in-situ utilising portable calibrated flowmeters. The primary cell is tested utilising reference meters, where as the transmitter is tested utilising specialist simulators. Telemetry and signal loops are tested utlising simulators and loop calibrators. In total, this process can establish and eliminate errors between the meter, it's transmitter and signal loops.